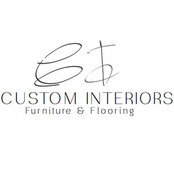 Established in 1991, Custom Interiors, Inc. started as a small 1000 square foot home decorating store carrying mostly floor-covering and wallpaper. Over the past 21 years the store has grown to house not just floor-covering but furniture, accessories, fabrics, and rugs. 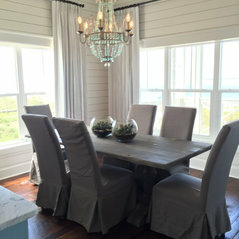 Custom Interiors is now truly a one stop shop for the homeowner or designer. We promise to carry the most updated options of flooring for the home or office. 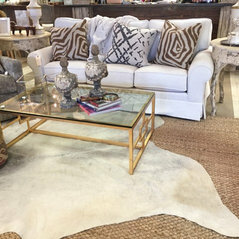 Customers will always find unique furniture and accessories because the store is forever evolving. 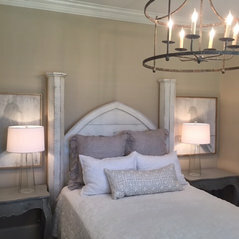 The home furnishing industry is ever-changing and Custom Interiors strives to offer our customers the newest trends as well as the classic traditions. 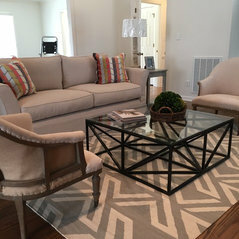 If you are in the market for a few things to update your home or need a houseful of flooring or furniture, come see us so we can help you “find the look that’s yours”!